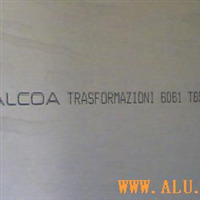 Union Aluminium Co., Ltd is a foreign capital enterprise that trades aluminium plates from well known international aluminium manufacturers such as Alcoa from America, Alcan from Canada, Kobelco from Japan, Corus from Germany, Novelis and ATTO from Korea. The product series that we specialize in are 5052, 6061, 7075, 5083 and other series of aluminium alloys. 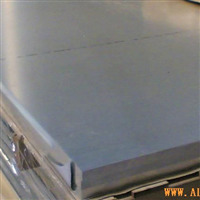 Union Aluminium was established in August 2005. Union Aluminium serves a broad category of customers, from the transportation industry to the electronics and hardware industry. Under constant variability customer’s demand, in terms of the scope and magnitude, we perpetually revolutionize our services, business strategies and also improved our mechanical device to build an outstanding customer service base in order to blend and stand out in the competitive industry. 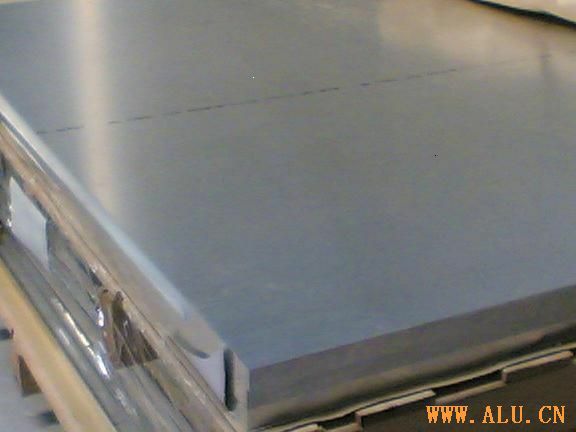 Furthermore, Union Aluminium holds inventory of 1000 tonnes at any one time to ensure that the supply is sufficiently met and that we have the capability of cutting to size with close tolerances. The culture of stringent requirement and continual improvement in Union Aluminium enable our customers to rely on the support and knowledge of our well-trained and highly energetic sales consultants. Union Aluminium might be young in this industry, but we have proven that we are able to compete with the best and will be able to successfully carve out our own highly profitable niche in this competitive business arena. Union Aluminium looks forward to have the opportunity to work cooperatively and creatively with you to support your business. We will continuously strive for excellence and you can expect consistency in the excellence of our products and value-added services that serve directly to your needs and guarantee to meet all your expectations.